How bloomin’ lovely! 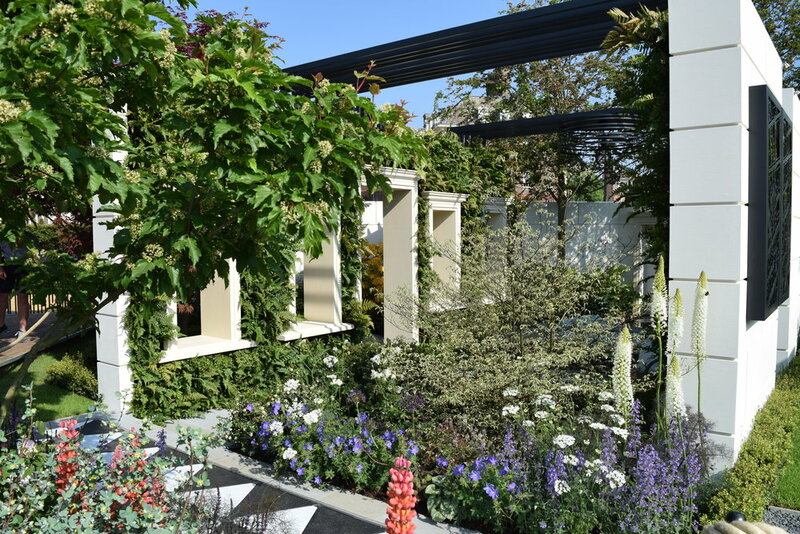 Marble Arch London BID will be the new home to RHS Chelsea Flower Show Gold Award Garden – ‘Wild West End Garden’ by Kate Gould. In partnership with The Portman Estate, New West End Company, Sir Simon Milton Foundation and Wild West End, the ‘Wild West Garden’, which won gold in the new ‘Spaces to Grow’ category at RHS Chelsea Flower Show in May, will be located on Old Quebec Street in the Marble Arch London BID for 18 months, launching on 25 June. 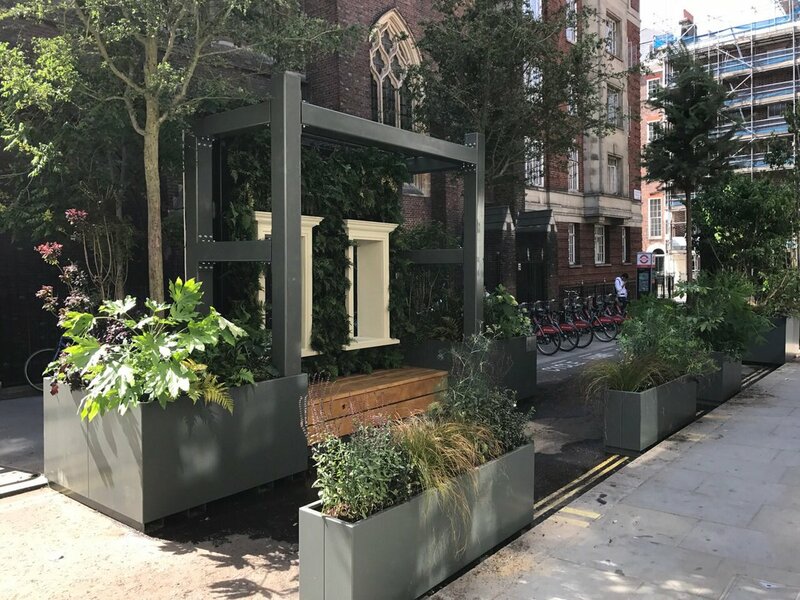 The garden was designed with specific plants and features to help improve the local area’s air quality and create an oasis from the hustle and bustle of Oxford Street, mirroring the pleasant atmosphere in the surrounding area of Portman Marylebone. Ideally located on Old Quebec Street, the new public space will be completely pedestrianised. 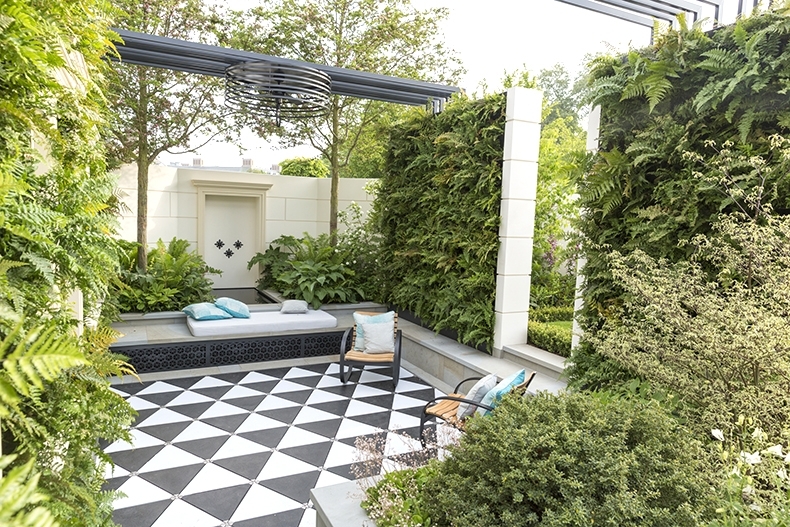 The garden design is a contemporary interpretation of the green space and architecture of a London square, showcasing a modern, communal garden space. The garden featured at RHS Chelsea Flower Show will be slightly redesigned in order to accommodate the space at Old Quebec Street and the transit pedestrian environment. The perfect time to check it out and enjoy the space is at The Portman Summer Street Party on 15 July 2018.